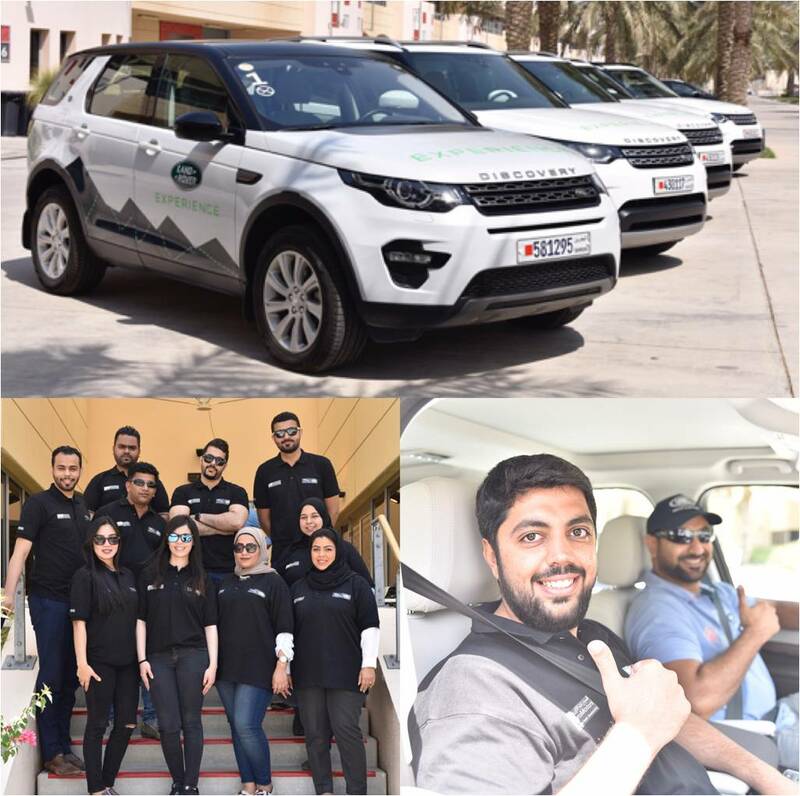 Euro Motors, the exclusive importer and distributor for luxury automotive manufacturer Jaguar Land Rover in the Kingdom of Bahrain, recently held a successful enhancement of skills training event for all Euro Motors Jaguar Land Rover staff members at the Land Rover Experience Bahrain. The training event, which brought together employees from all departments of Euro Motors jaguar Land Rover, was an immense success that saw them receive practical training on best practices with regard to customer interaction and customer satisfaction. During the training event, employees also had the opportunity to interact with one another in a laid back environment while being treated to a delectable lunch buffet as well. Employees were also given the opportunity to witness and experience the capabilities of the various Land Rover vehicles available at the Land Rover Experience Bahrain including the newly added All-New Discovery. Furthermore, while experiencing the Land Rover vehicles perform under various challenging conditions, employees had the unique opportunity to gain a comprehensive understanding of the agility and performance of the SUVs. “Customers can walk into our showroom and be guaranteed to be treated with highest importance by our staff and purchase with utmost transparency in our prices, schemes and the various specifications offered in our many models. Over the course of the year we regularly send members of our team to various workshops and training events to enhance their technical and professional skills and we look forward to continuing this trend in future as well,” he added. For more information about the Land Rover Experience, call the Euro Motors Jaguar Land Rover showroom in Sitra on 17460460 or follow the latest posts about Land Rover on Facebook at Euro Motors – Land Rover Bahrain or on Instagram at @emlandroverbahrain. Additionally, to get further information, follow up to date Land Rover tweets on Twitter at emlandroverbahrain.